MTEC D2C bulbs are made in Japan, MTEC bulbs are a direct replacement for vehicles equipped with factory Xenon HID lighting systems. MTEC bulbs are made with the latest technology and the highest quality. • 100% street legal MTEC bulbs are made in Japan, MTEC D2C bulbs are a direct replacement for vehicles equipped with factory Xenon HID lighting systems. 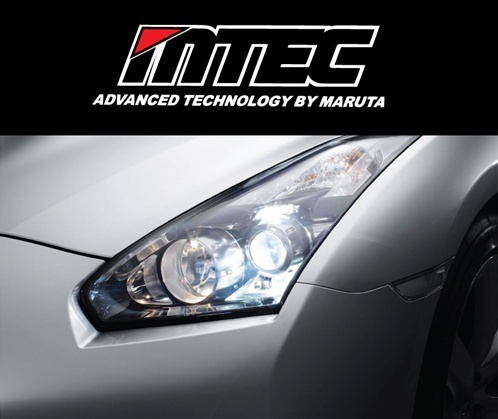 MTEC bulbs are made with the latest technology and the highest quality.